Our Pre-Owned Vehicles team comes from a diverse set of experiences and backgrounds. Making us as unique as our cars! For you, this means with every interaction you can expect a personalised experience while our team works hard to help you uncover, and discover your desired car! 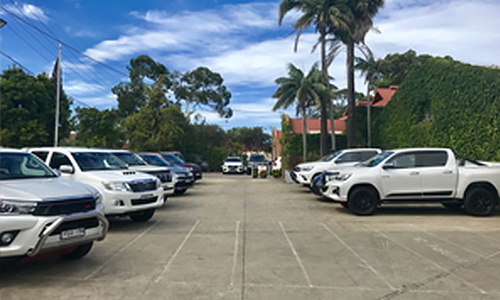 Conveniently located between the city and beach, and with ample on-site parking, our Pre-Owned Vehicles display is easily accessed at 501 Military Road, Mosman, NSW, 2088. If you have something specific in mind, simply let us know! We are experts in finding fantastic pre-owned vehicles of all makes, models, colours and prices! We are so confident in our cars that we have an inspection video for every single one! 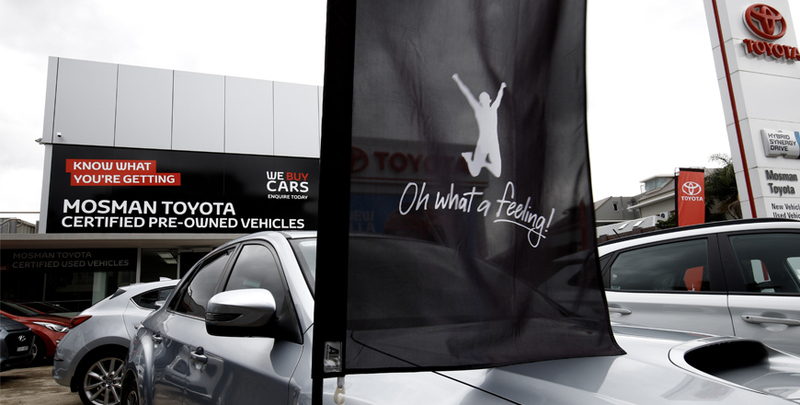 In each video, one of our highly qualified Toyota Technicians takes you under and around the car so you know exactly what you are getting. Let us take the hassle out of selling your car. With our online valuation tool, industry experts and genuine love for all cars. Selling your car has never been easier!